Three Wineries. Three Wines. A 30-Year Celebration of the Art of Cabernet. 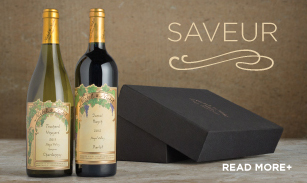 A celebration of extraordinary wines grown in extraordinary places, each bottle in this debut collection reflects our more than 30 years as Napa Valley Cabernet Sauvignon experts. 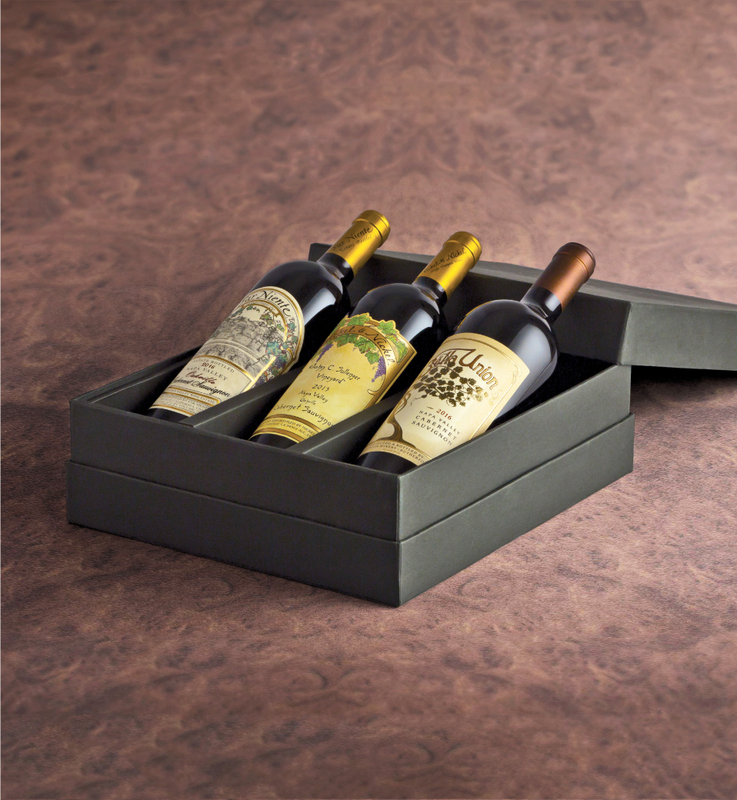 The three Cabernets in this exciting new trio are as distinctive as the Napa Valley wineries that made them. Our estate-bottled Far Niente Cabernet Sauvignon exudes the lush tannins and fruit-filled palate we expect from our Oakville estate fruit. The singular Nickel & Nickel John C. Sullenger Cabernet has waves of irresistible dark fruit flavors and a long, seductive finish. As for our newest Cabernet Sauvignon, the Bella Union is hedonistic with lush plum and black cherry notes that have become the signature of our Bella Union Vineyard.